This is story of family, friendship, and faith. 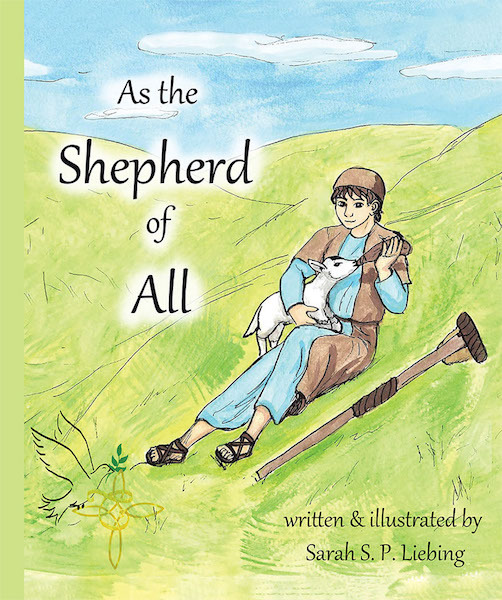 A shepherd, Joram, teaches his youngest son, Mulic, how to tend and take care of sheep. Mulic is lame in one leg and cannot help his father more. So Joram gives him the task of raising a baby ram. As the ram grows, he and Mulic are able to help their family more. They grow very close. When the ram is badly hurt. They must take him the great healer Jesus Christ, or he will die. But when they fi nd him, Christ preforms not one miracle, but two.